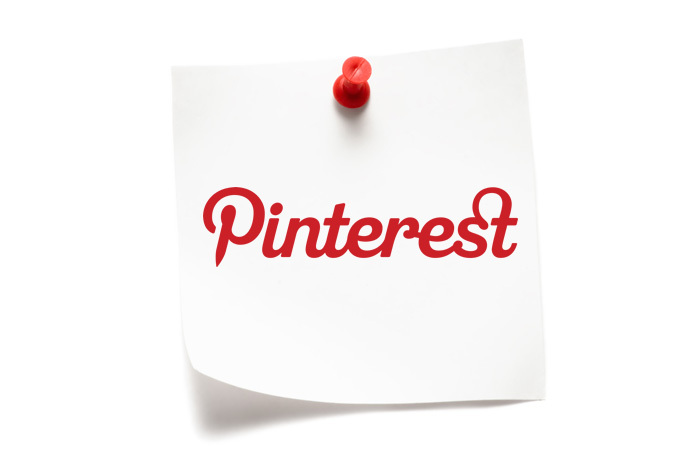 Read about the 10 reasons to sign up for Google Plus. 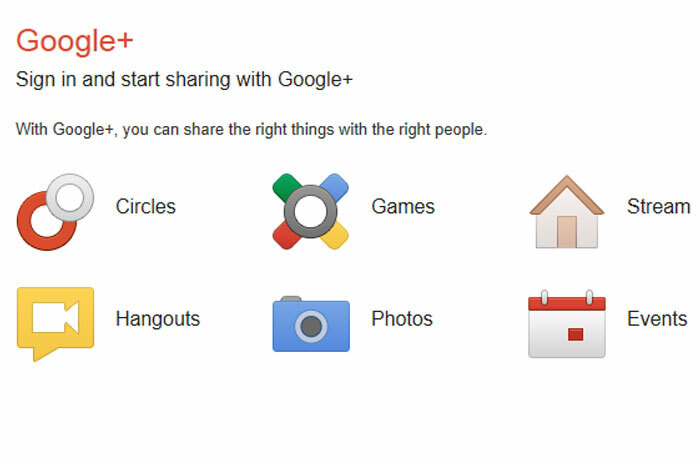 Google Plus is Google’s most recent attempt to get in on social networking. There are many reasons to sign up to Google Plus, even if you are an avid Facebook user, especially for business people who have or want a strong online presence. Google Plus is more about finding new friends who share common interests, where Facebook is more about interacting with the ones you already have.